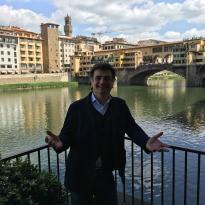 Tours from Private Tours of Florence tend to sell out - travelers recommend booking in advance! 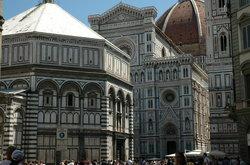 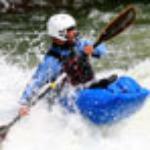 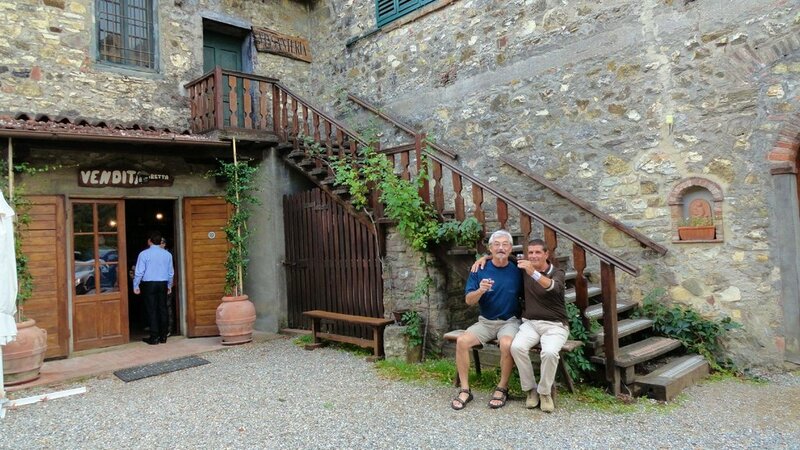 We provide private tours of Florence with excellent tour guides not only very informative but also fun and helpful. 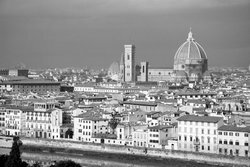 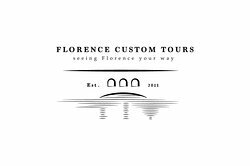 We can customize your tours of Florence to make your experience truly memorable. 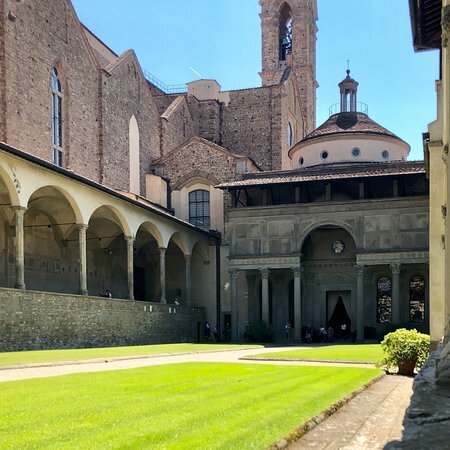 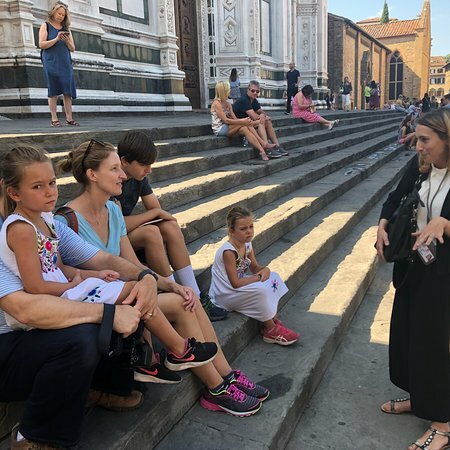 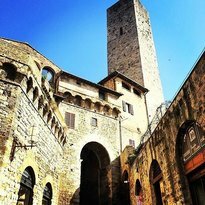 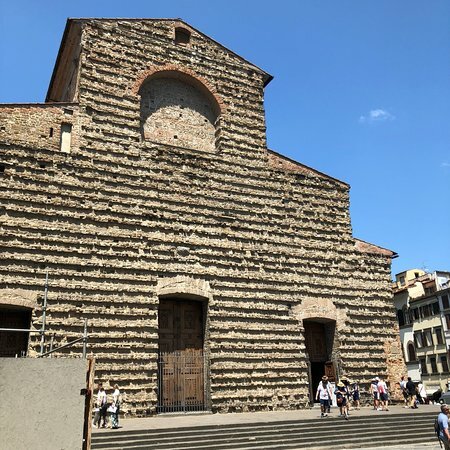 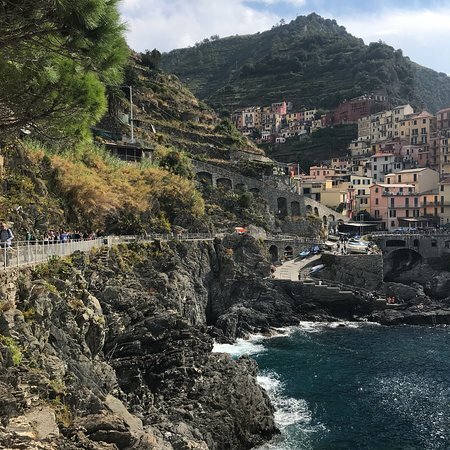 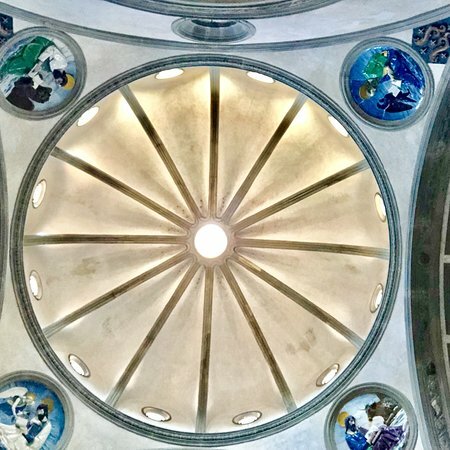 Get quick answers from Private Tours of Florence staff and past visitors. 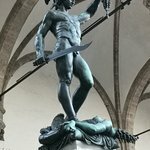 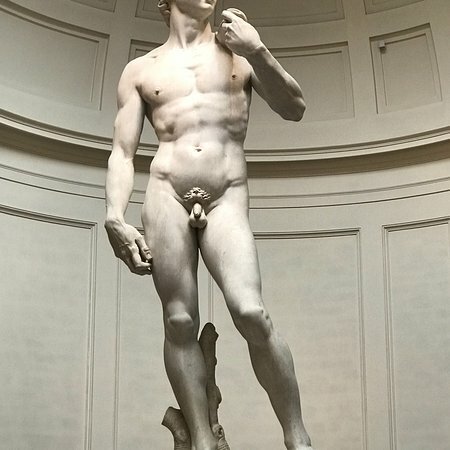 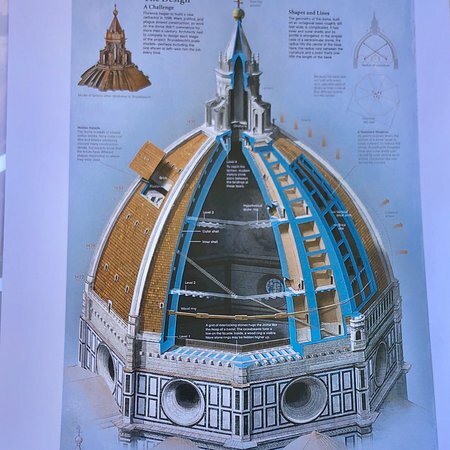 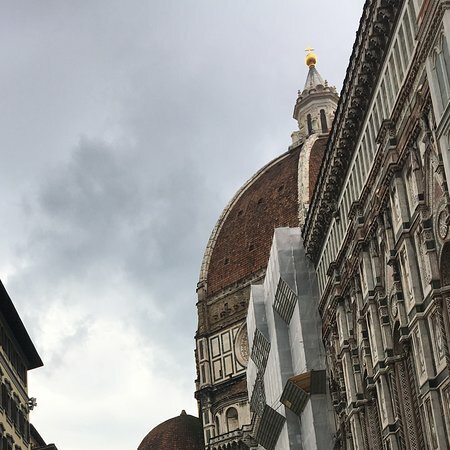 How much are your full day tours in Florence per person please? 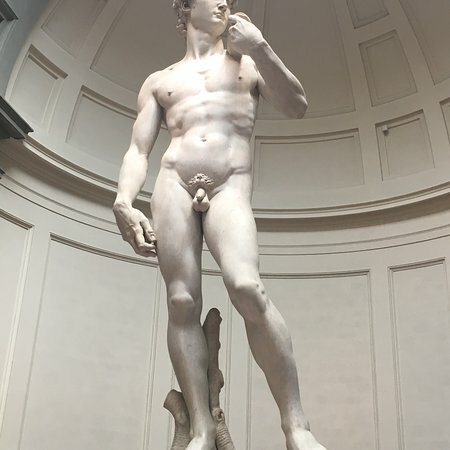 We had a private tour —- it was about 900.00 for the day.